TOTAL NUTRITION CONCEPTS is here to supply the most innovative and effective nutritional supplement products and service to the Natural Health Care Industry representing and distributing USA top class brands to the international market. Products developed under high quality standards, with certificates of GMP “Good Manufacturing Practice – Good Manufacturing Practices” and USDA Organic. 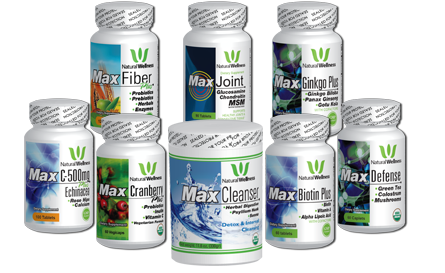 For the formulation of our products, a team of highly trained professionals in the area of health, conducts research on the root causes of the imbalances of the human system and then provide targeted nutrition to interdependent body those systems and thus develop the potential of each individual to achieve a healthy life naturally. EVL Nutrition sets out to enhance the lives of our customers through excellent products combined with unmatched customer service. EVL seeks to empower its followers to live healthy and bring out their inner athlete. Best brands in Sport Nutrition products with very competitive international prices. Carefully selected Specialty Products brands to help you increase your portfolio of Natural products.